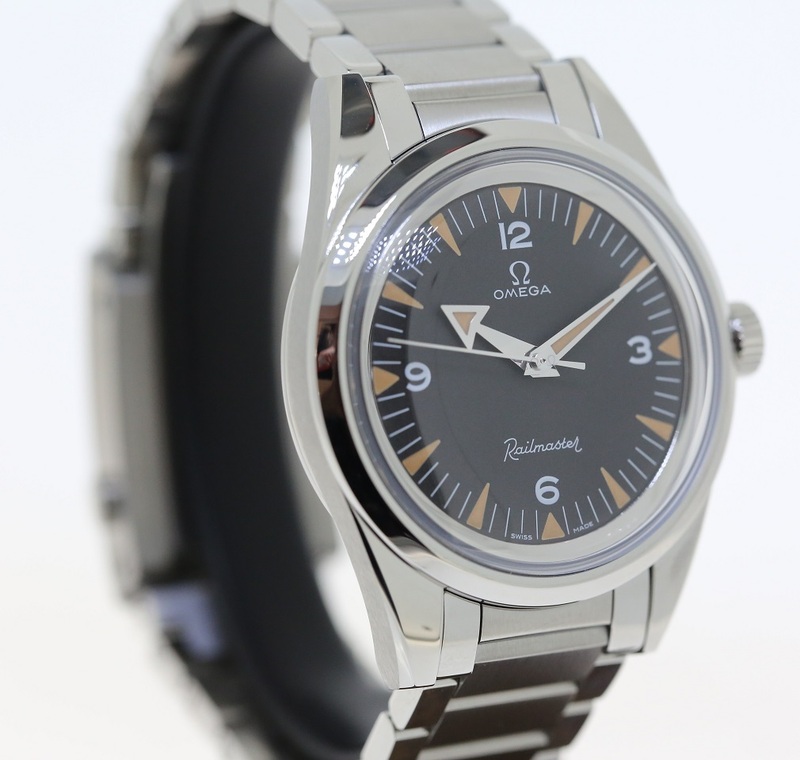 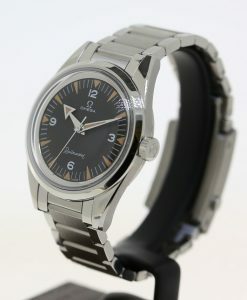 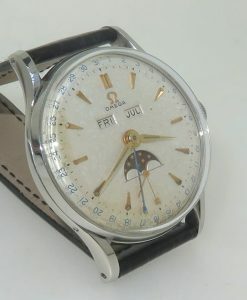 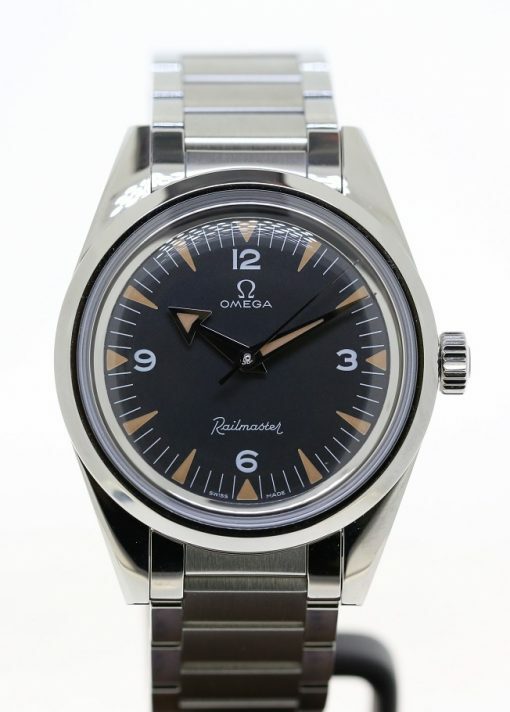 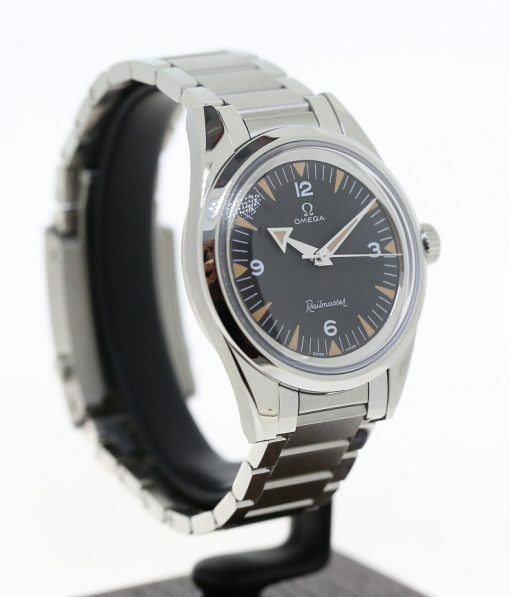 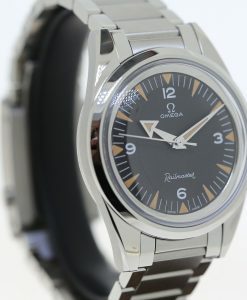 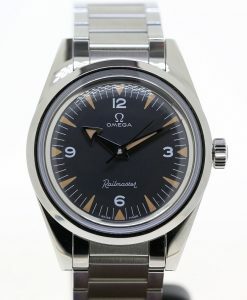 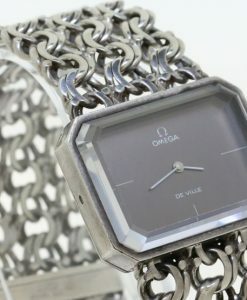 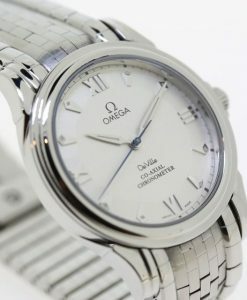 Omega Ladies solid 0.925 silver case & bracelet, Ca 1970’s. 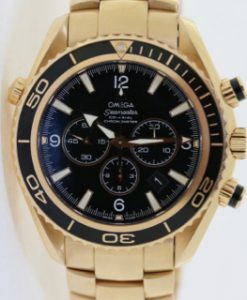 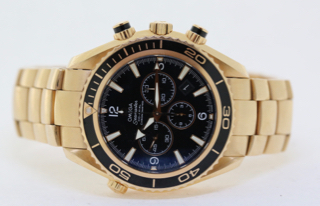 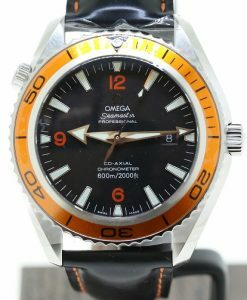 Omega Planet Ocean chronograph in 18ct 0.750 rose gold sold new 2017 complete set, ref 222.60.46.50.01.001. 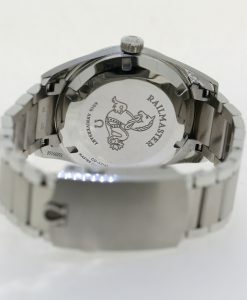 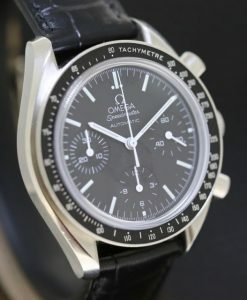 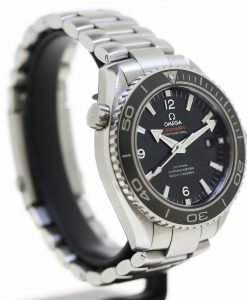 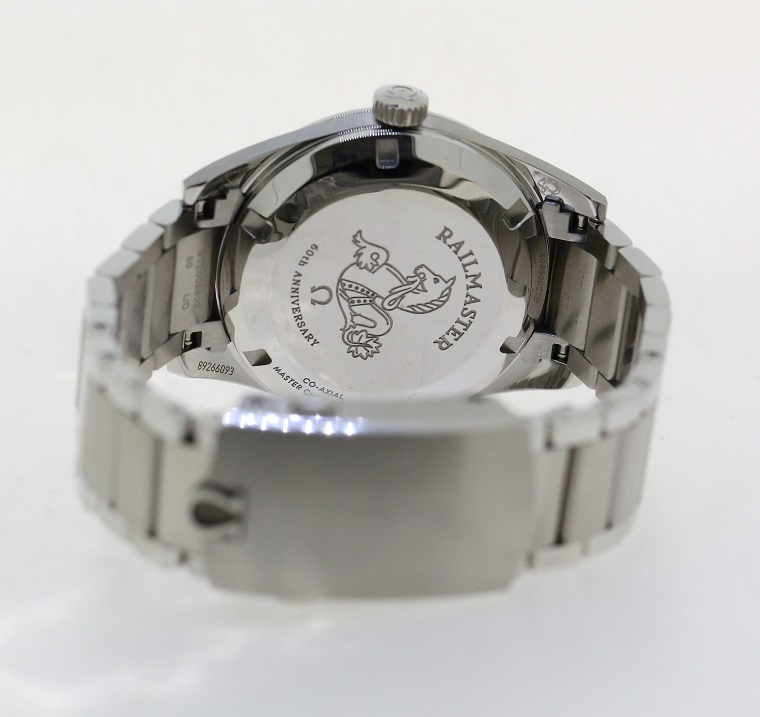 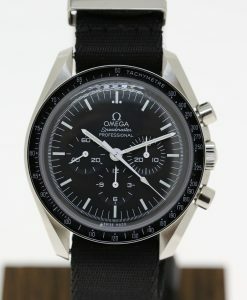 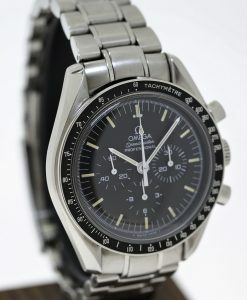 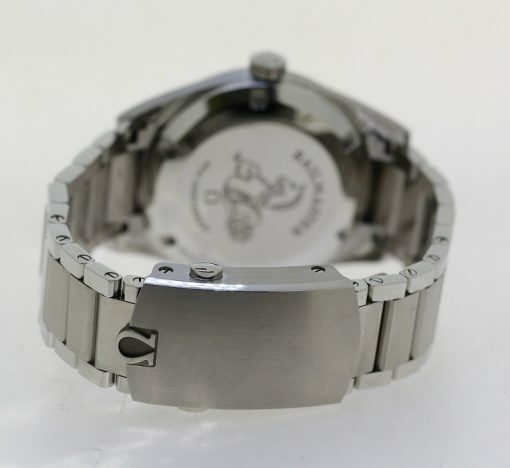 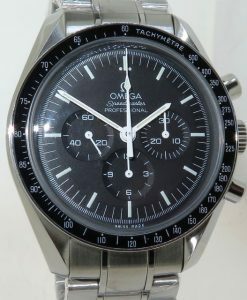 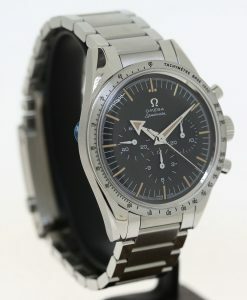 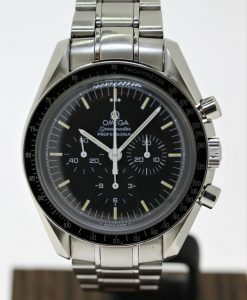 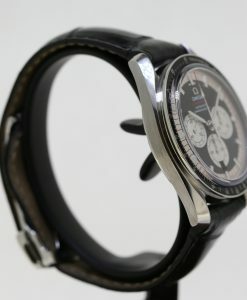 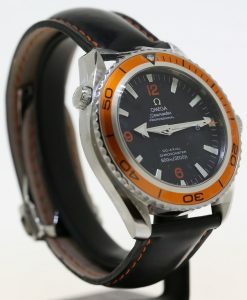 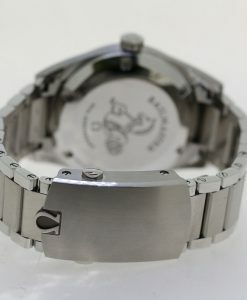 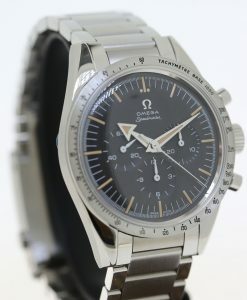 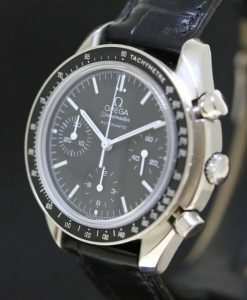 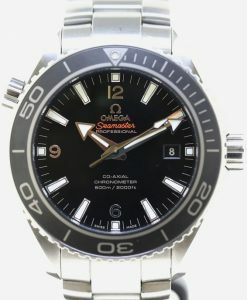 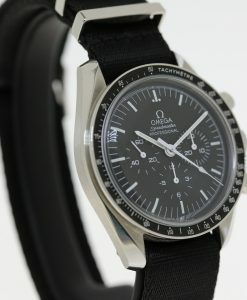 Omega Speedmaster Reduced Ref: 175.002, automatic on Omega leather strap. 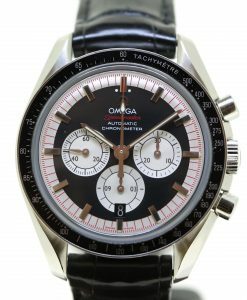 Omega Speedmaster chronograph Ref 031130423001005, Sold new April 2017, full set.